Jeans For Genes Day takes place on 18th September 2015 is an awareness day run by Genetic Disorders UK to raise awareness about genetic disorders and their effects on individual children and their families. The day calls for people to wear jeans and donate time and money towards raising awareness about genetic disorders in children. Money raised by organisations and schools on Jeans for Genes Day funds a range of initiatives that improve the quality of life of children and families affected by genetic disorders. Families with children suffering from genetic disorders such as Sickle Cell Anaemia, Brittle Bones Disease, Achondroplasia, chronic granulomatous disorder (CGD) often find it hard providing the necessary care to ensure their child has the best possible care. Often, the children suffering with genetic disorders suffer from stigma, bullying and find it hard to find qualified carers. Supporting Jeans For Genes Day helps raise awareness of their situation, the causes and raises funds that are used to provide better care for children suffering from genetic disorders. There is plenty of information on the Jeans For Genes Day website including poster packs and activity ideas. 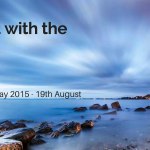 Click here to access the Jeans For Genes day organisational toolkit page. The page is well covered with fundraising guides, merchandise information for your business to purchase and sell to raise money and event ideas. 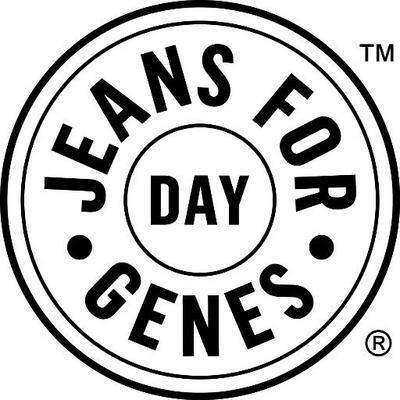 Any business that serves families or children, or with employees that have young families would be an ideal business to support Genetic Disability UK’s Jeans For Genes Day. For more information about how your business can effectively promote Jeans For Genes day as part of your marketing and online marketing activities, email info@awarenessday.co.uk and we’ll be happy to help.